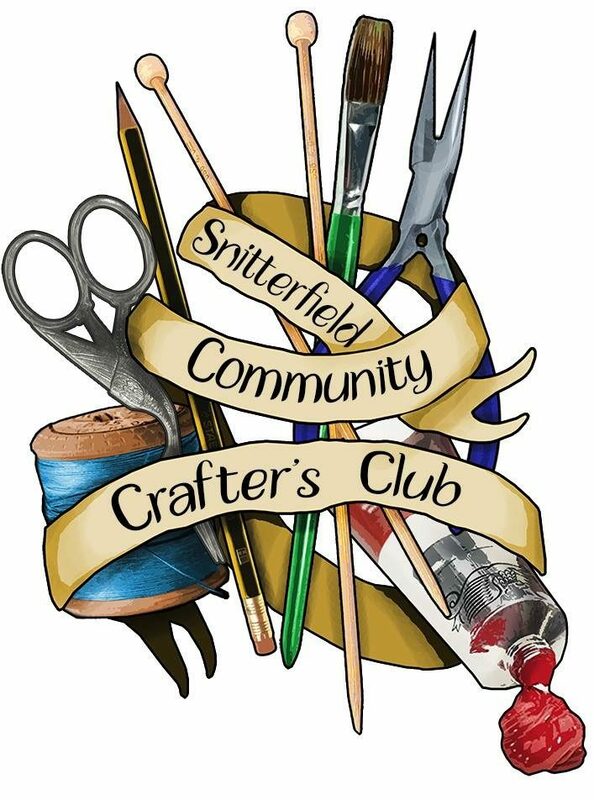 Welcome to Snitterfield Community Crafter’s Club! We meet at the Graham Simons Room in the grounds of St.James’ Church each Wednesday morning. The club is open to anyone who loves crafts, knitting, airfix, scrapbooking, painting, leatherwork, sewing, crochet…as long as it doesn’t involve anything too messy you are more than welcome to join us! Situated in a light and airy space with scenery that changes through every season, we love our village hub. Create with likeminded folk as you chat over a cup of tea, join in with one of our pre-organised tutorials and enjoy a morning with new friends. I’m sure (like myself) a lot of you enjoy your creative hobbies, but find them rather isolating. Usually done on your own at home, it can feel a little lonely on occasion. I strongly believe in crafts as therapy and I cannot wait to unlock that door each week to see who will turn up and what project they will bring!